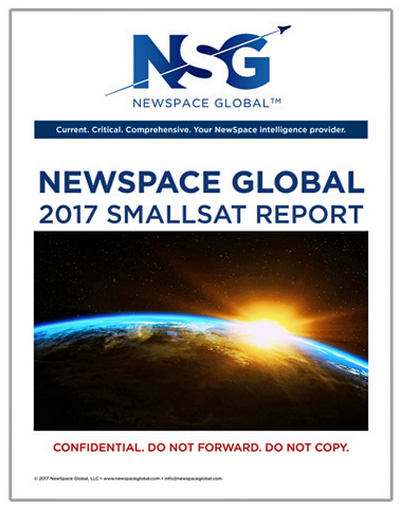 This just published Newspace Global report reveals the firm's ability to combine historical analysis with accurate market and industry forecasting around the important and explosive smallsat sector. How many smallsats have been launched to date? What are trends with respect to the geography, entity type, time, size, and application? What are the 5 year projections?